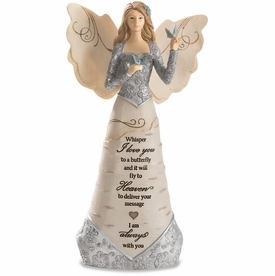 Keepsake Music Box "Faithful friend, You will always be remembered"
Losing a loving pet is difficult. 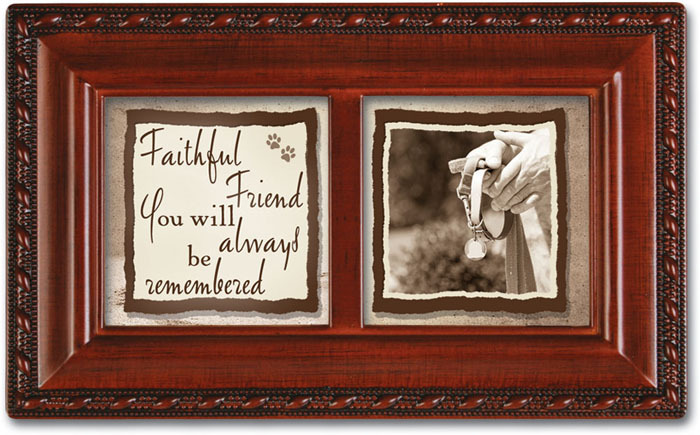 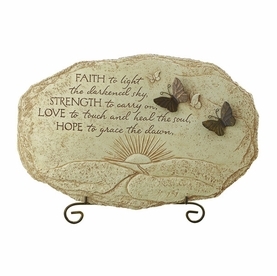 The Faithful Friend music keepsake box is a simple and touching gift to show you care. 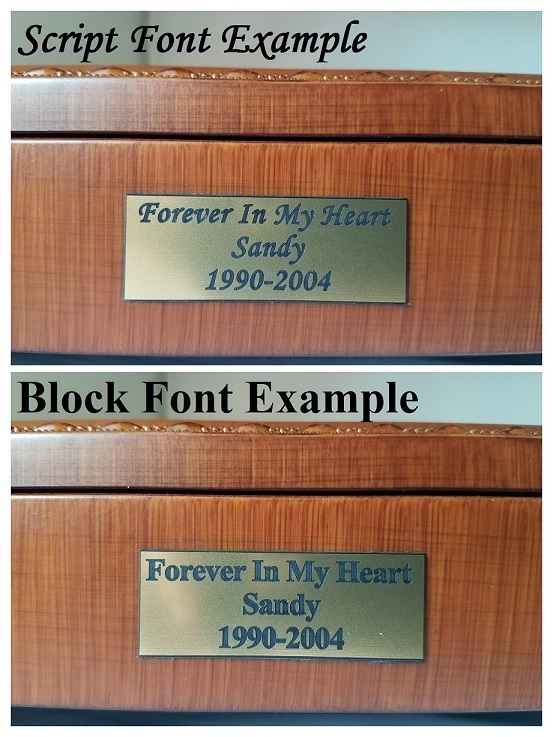 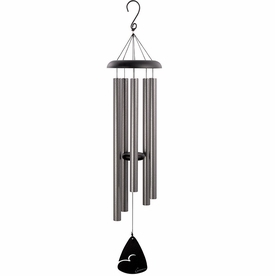 Our elegant velvet lined memorial music box features rope trim detailing and quality Sankyo movement for beautiful music. 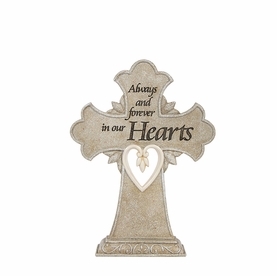 With a tender verse and a soothing melody, this keepsake music box is a touching and enduring way to honor a pet's memory. "Faithful friend, you will always be remembered"
Measures 6" x 3.75" x 2"